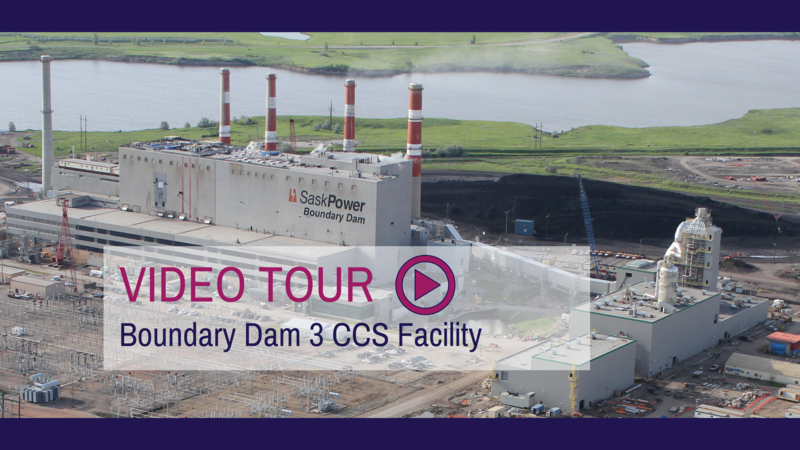 This video provides an overview of SaskPower's BD3 CCS Facility. (It includes Chinese subtitles.) 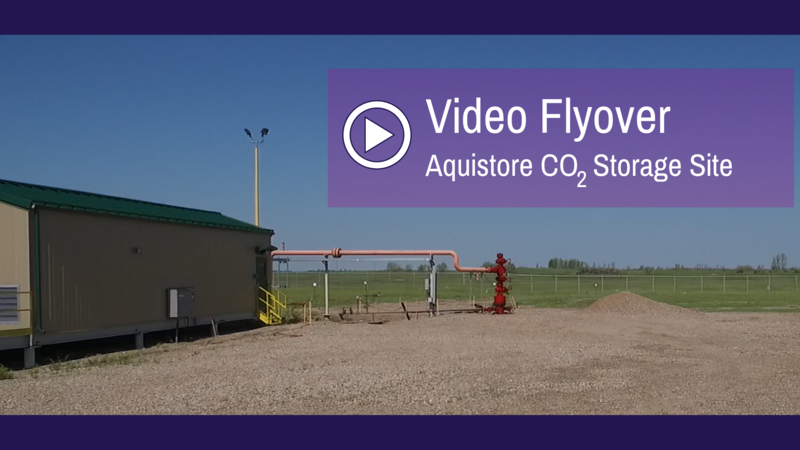 Video courtsey of SaskPower. © 2019 International CCS Knowledge Centre. All Rights Reserved.